Reversing insulin resistance – your challenge for life! What does reversing insulin resistance mean? You might know that insulin resistance is a condition which occurs when your body produces enough amounts of insulin but can’t properly utilize it. Insulin hormone is produced by your pancreas to help your body to convert glucose into energy. If you are insulin resistant, this means that your liver cells, muscles and fat will not respond appropriately to insulin. Thus, excessive amounts of both insulin and glucose will be wandering in your blood stream. This will increase your risk for developing heart diseases as well as diabetes type 2. Can reversing insulin resistance be a real thing? Yes, it can be REAL. Some simple strategies can help you. Regular physical exercise and losing excess weight can help your body to respond more properly to insulin. Actually, if you lose extra kilograms and have some daily aerobic exercise, you will reverse insulin resistance significantly and delay or prevent onset of diabetes type 2. Now, according to Diabetes Prevention Program (DPP), losing some weight through limiting fat and calorie intake can help reverse insulin resistance. Moreover, you can help your body to utilize insulin normally by being more physically active. For instance, if you walked for half an hour daily, five days a week, you are increasing your muscle cells’ ability to convert glucose into energy. Exercise increases the cellular sensitivity to insulin as it increases the insulin receptors on the cells. Thus enhancing more insulin to attach to these cells, and helping glucose to enter the cells more quickly. This will lower its levels in your blood stream. Reversing insulin resistance – What can I do to give a push to the process? Choosing your food menu very carefully, and keeping a healthy weight. Really, if you lose five to seven percent of your body weight, you will increase your cells’ sensitivity to insulin by sixty percent. Always aim to cook and eat foods rich in vitamin K and chromium; both are proved to help reverse insulin resistance. 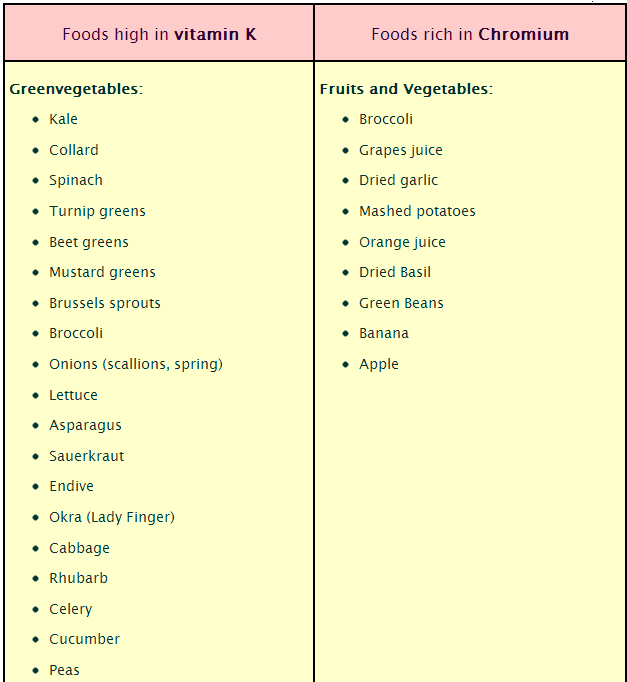 Vitamin K regulates levels of insulin in the blood, while chromium improves insulin action in the cells. In fact, chromium helps insulin in metabolism of blood glucose into the cells of your body. 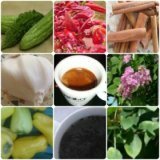 Some herbs are well known with their effect in regulating your blood glucose and keeping levels and sensitivity to insulin normal, like cinnamon and turmeric when they are mixed with black pepper. Diabetes Prevention Program (DPP)also has proved that metforminmedication can reverse cellular resistance to insulin and reduce the risk for developing diabetes by thirty one percent. Despite U.S. Food and Drug Administrationdoesn’t approve any drug in the treatment of insulin resistance (as reversing insulin resistance choice), the American Diabetes Association advises you to consider that metformin is the only medication that should be used in reversing resistance to insulin and preventing diabetes. Other used medications are proved to have myriad adverse reactions and short term benefits. Metformin produces remarkable results with more obese and more adolescent individuals.